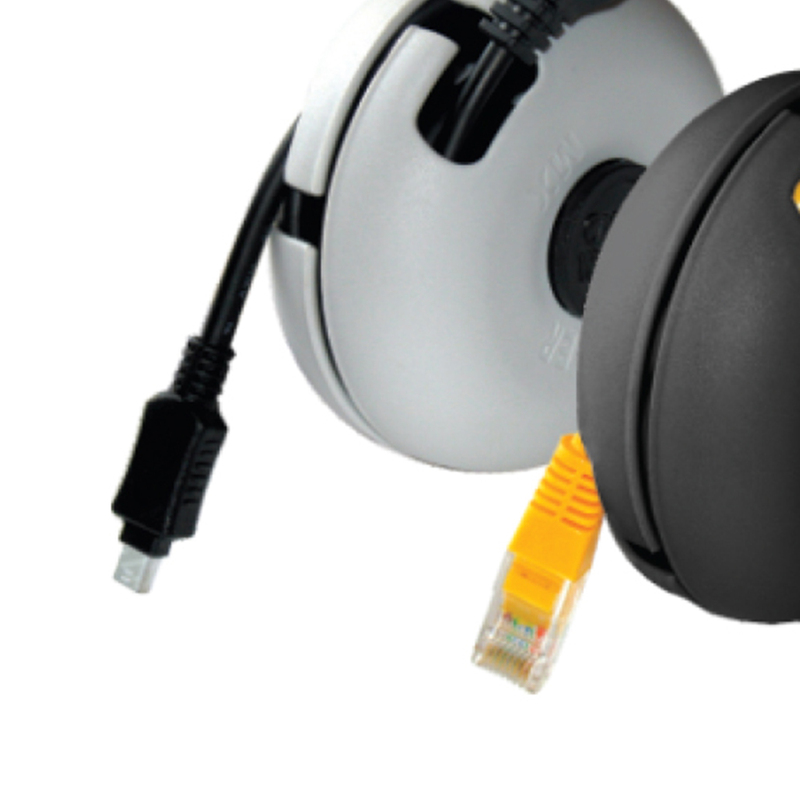 MX Cable Winder brings order to cable clutter or tangled cords behind your workstation. MX Cable Winder also protects and keeps the cables from dust and stains. MX Cable Winder is mainly used in your house and office. 1. First turn the cable roller until the two openings are aligned. 2. Place the cable across the two opening. 3. Turn the two halves in different direction until the desired length of excess cables has been wind into the cable roller. 4. To release the cable turn the two halves of the cable roller in the opposite direction or simply press the button on the side of the unit where indicated, which will split the cable roller into two pieces and then simply remove the cable. 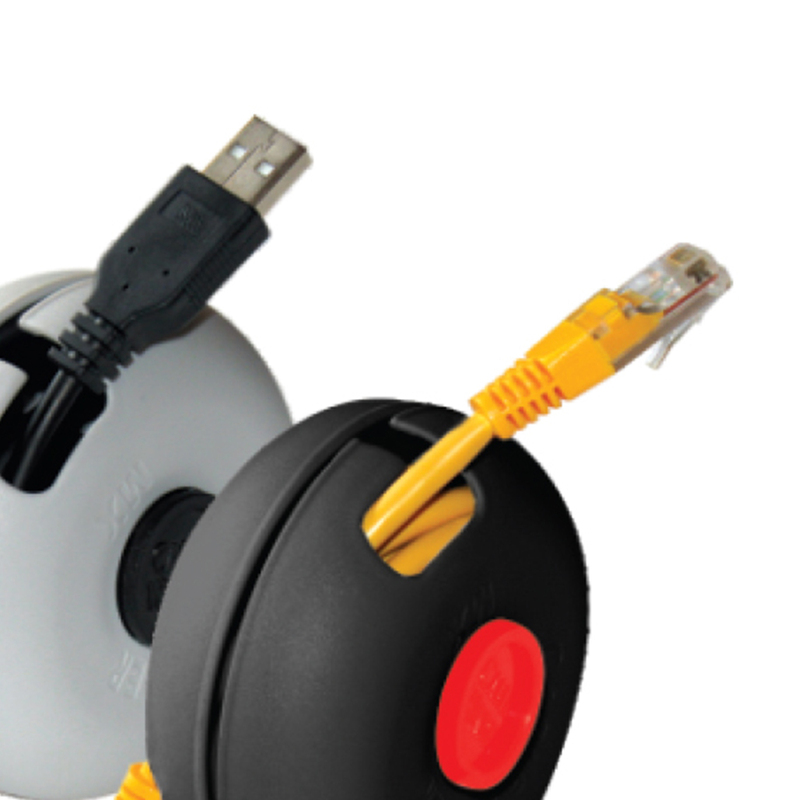 MX Cable Winder Keep wound up cable safe and dust free. MX Cable Winder has Two or more cable rollers can be fitted together to form a unit. MX Cable Winder has Smooth movement with a cheerful wheel sound. MX Cable Winder is Easy adjustment for cable length. MX Cable Winder Protect and keep the cable from dust and stain. MX Cable Winder is Light weight. MX Cable Winder is Easy to install cable. MX Cable Winder is Easy to carry while traveling. 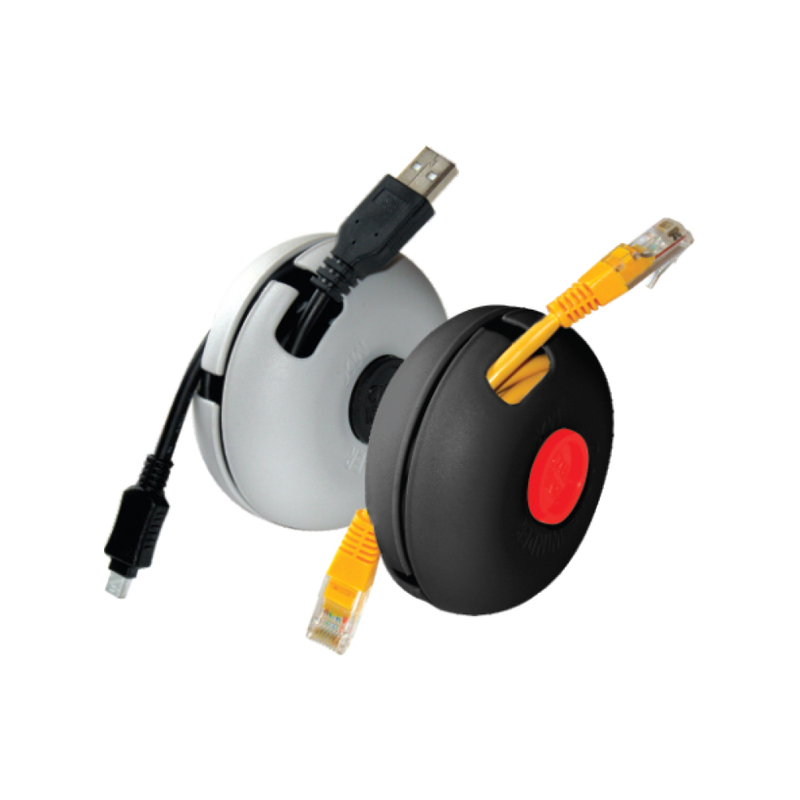 MX Cable Winder Can be used for electronic, electrical and computer cables. MX Cable Winder is Available in two color. To further understand the installation of Cable winder please watch our video on cable organizer by simply logging onto our YOUTUBE Channel MX Electronics.